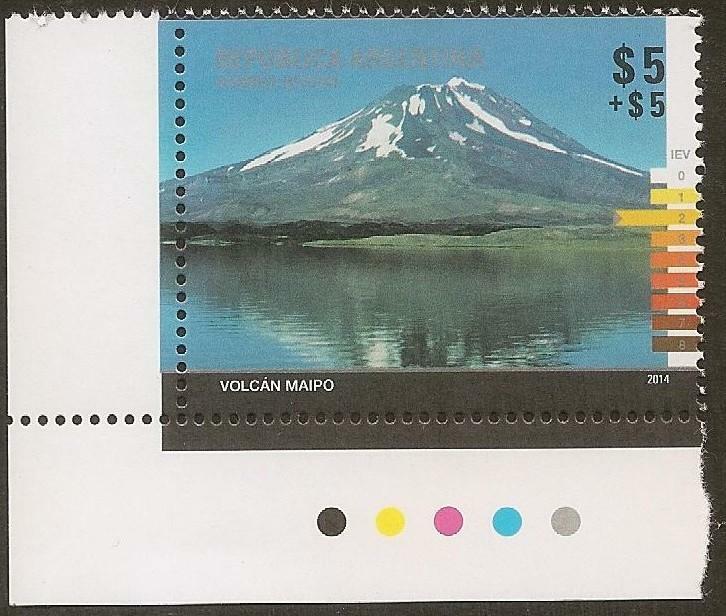 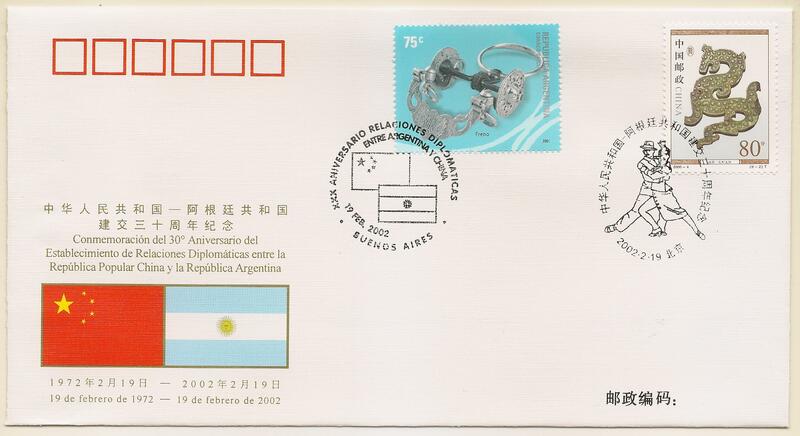 It is specially designed envelopes with postage stamp “canceled” with a special postmark ready for use at the “First Day” of movement of such postage stamp. 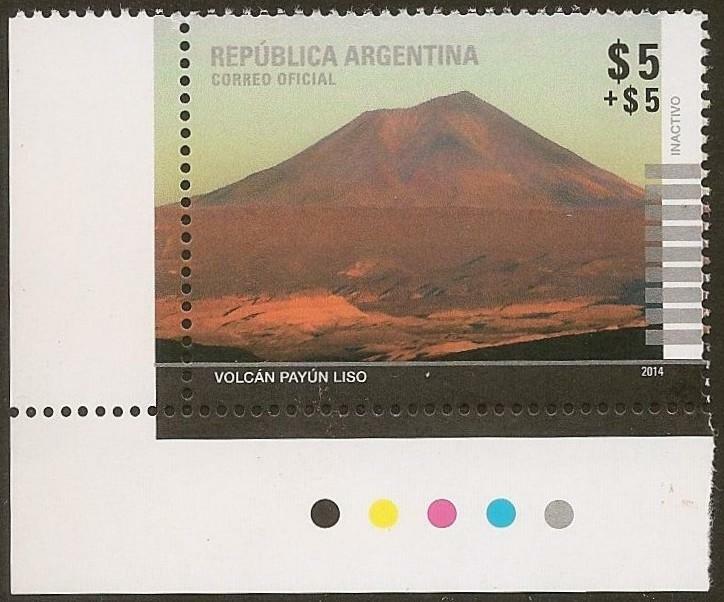 Today the postmark “First Day of Issue” can still be used for purposes of collection, in the philatelic offices Correo Argentino. 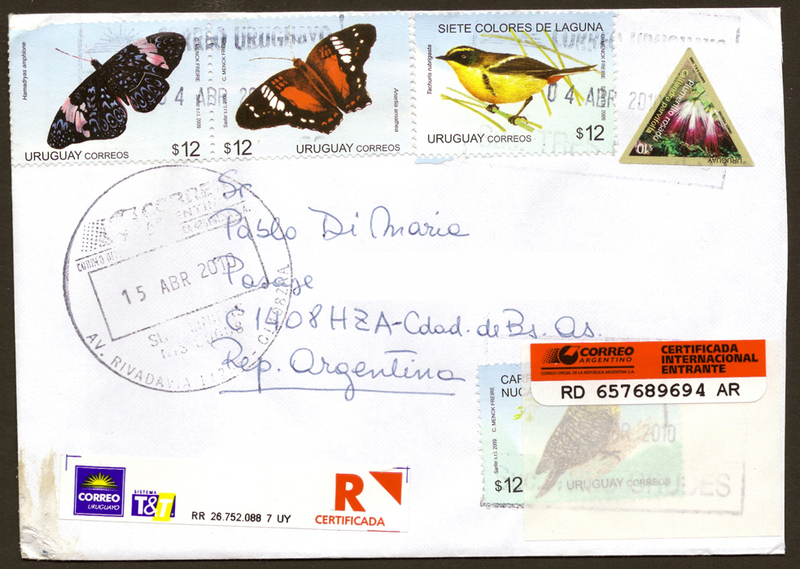 It consists of royal letters “really sent” by mail to a recipient with special stamps cancelled with postmarks.